Reblog Monday, with this wonderful springtime in a bowl dish. 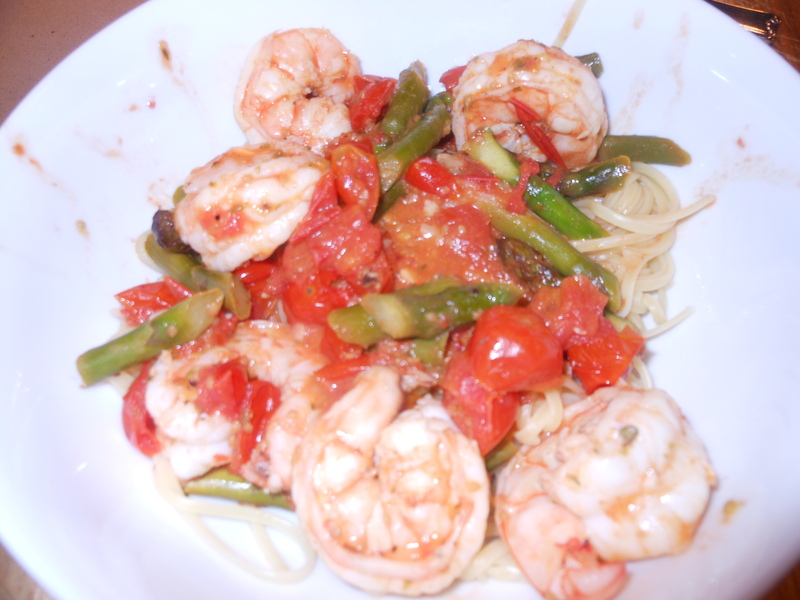 Shrimp, Asparagus and Tomatoes with Pasta. 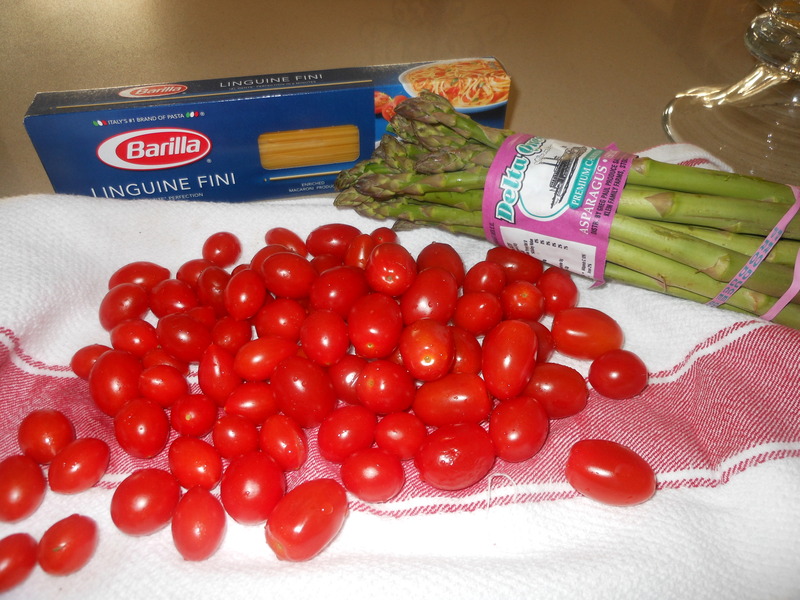 If you want to leave out the pasta you can do so by substituting shredded zucchini for pasta and asparagus. Enjoy! 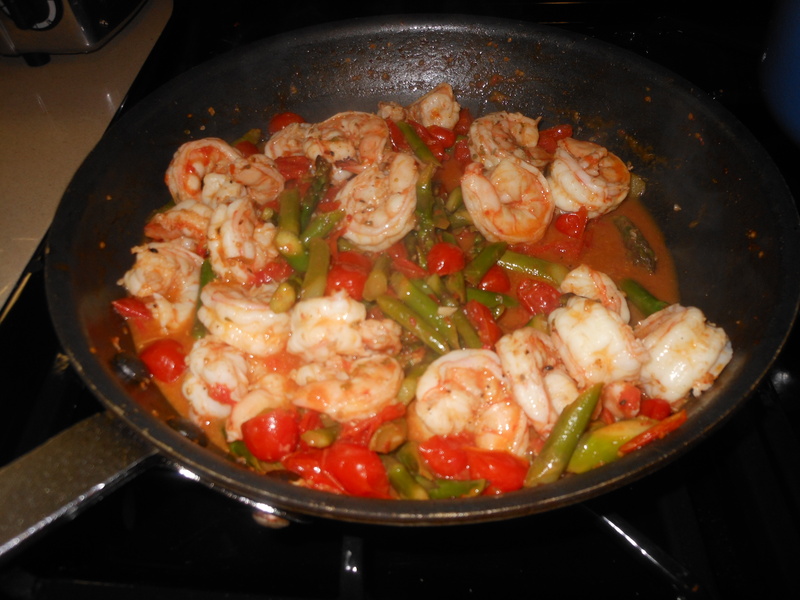 Candi, I made this tonight minus the asparagus. It was great. I served it with sauteed spinach on the side. 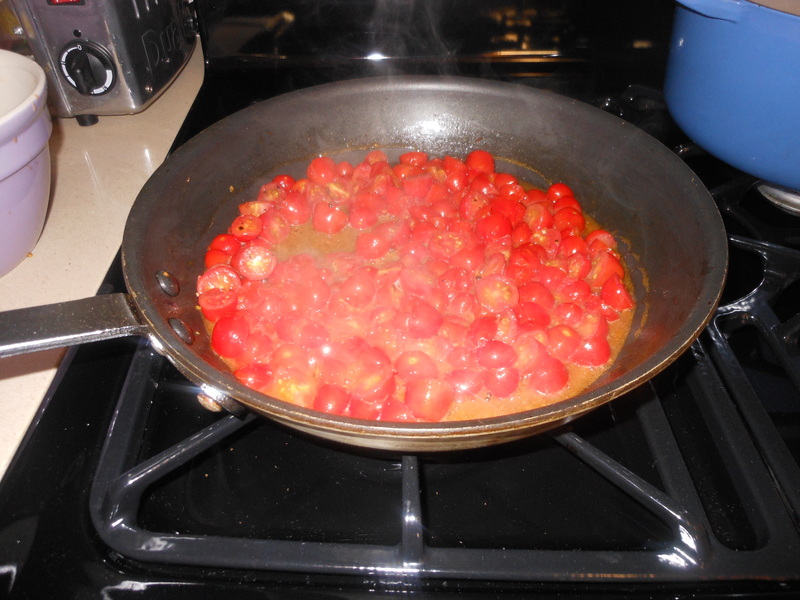 Thanks for another great receipe! !